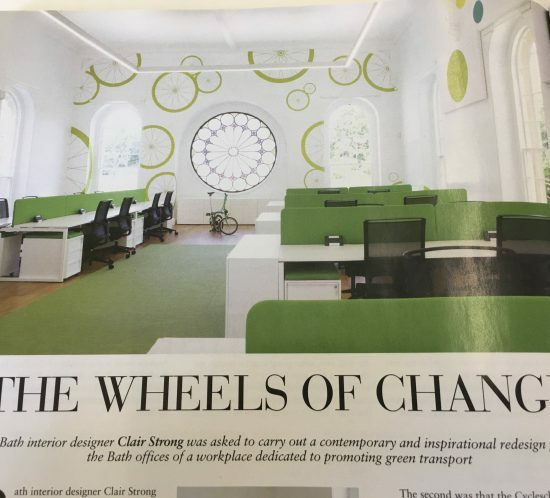 In conjunction with Clair Strong Interior Design, we obtained listed building consent for the renovation of Queen Anne House for Cyclescheme, the UK’s leading provider of tax-free bikes for work. Meet our new Intern, Chris! 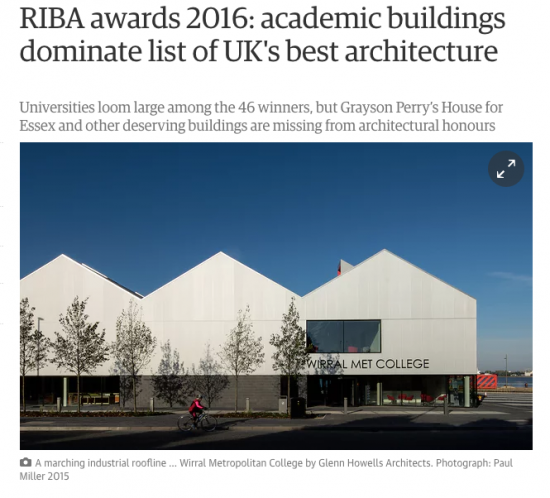 Chris joined the practice in August 2016, for his year out placement, after graduating from the University of Nottingham with a Part 1 Architectural Degree. 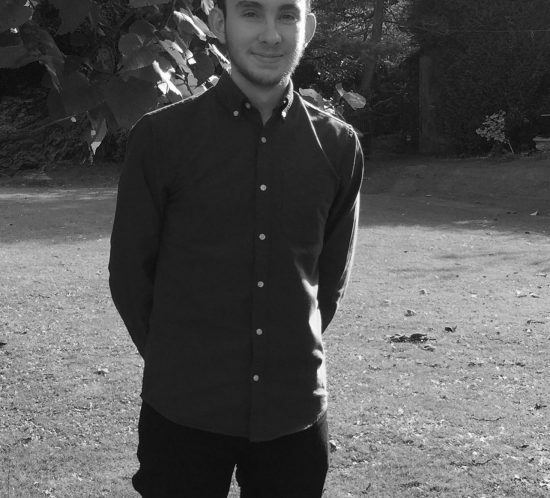 During his year out, Chris intends to develop the experience and knowledge he gained from his University studies within a professional practice environment. He is an avid drinker of water and has an unhealthy fear of tea! Our work on the conversion of the locally listed, former Chipping Sodbury Memorial Day Centre, to nine apartments for Grace Church continues. The building dating from the late 19th century was converted to a cottage hospital in 1920 and is purportedly the birthplace of Harry Potter Author J K Rowling! Esmond Murray Architects are delighted to be associated again with The Stable and the opening yesterday of their new restaurant in Clarence Street, Cheltenham. Seating 300, this is their largest restaurant and follows on from our previous work with them at the recently opened Bath establishment. With the assistance of the officers of Cheltenham Borough Council we and Arc Design and Build were able to achieve planning, listed building, building regulations approval and completion of the work in record time in order for this exciting new venue to open in time for Christmas. 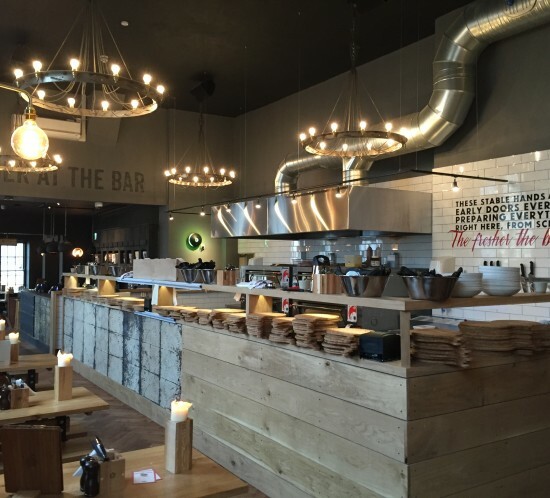 The new restaurants in Bath and Cheltenham add to those already open in Birmingham, Bridport, Bristol, Cardiff, Falmouth, Fistral, Plymouth, Poole, Southampton, Winchester and Whitechapel.